With all of the important decisions that a bride and groom face for the “big day” the choice of venue can possibly be the most important. Today we at Daily Dose of Wedding are going to give you three choices for in the city of Philadelphia and three suburban destinations right outside of the city to make your time slightly easier for picking the correct venue for the biggest day of your lives. First we will start with the venues inside of the city of “Brotherly Love”. Although the venues inside the city limits can be a little pricey, the city is full of rich tradition and not to forget all of the amazing photos that can be taken that will last a lifetime. Our first destination is the Lowes Hotel Philadelphia at 1200 Market St. The Lowes Hotel may be a bit pricy however the experience that you will get will be second to none. The exact prices can be found by visiting their website and filling out the inquiry form here. If you choose to have your wedding at Lowes Hotel Philadelphia one thing is for certain, you will be treated with the class that a wedding of this caliber deserves. In other words, you will not be disappointed with this location. 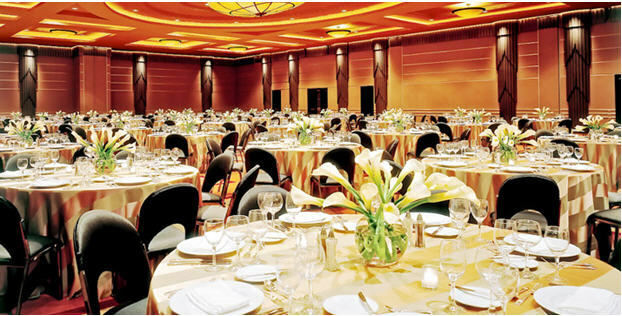 My second Philadelphia wedding location is the Doubletree Hotel Philadelphia located at 237 S. Broad St. at the corners of Broad and Locust in Center City. To book at the Doubletree Hotel Philadelphia head to this website and contact Senior Catering Manager and Wedding Specialist Lisa DeLuca. The picture above shows the amount of effort that the staff at the Doubletree is willing to put into the wedding planning. 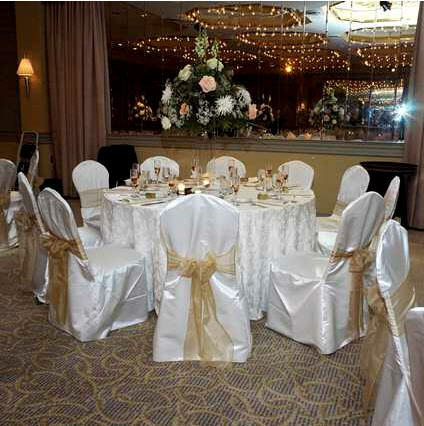 The décor of the linens and the chairs is impeccable and second to none. 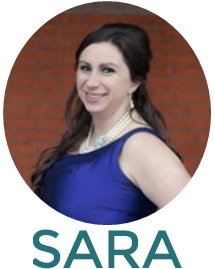 Through the wedding website above they have all of the tools that you will need to be able to see exactly which ballrooms are right for your size of wedding. One added bonus to the Doubletree’s location is the amazing picture opportunities. Right outside the front doors of the Doubletree in Broad Street are some great photo ops with the historical City Hall and William Penn in the background. If you are slightly undecided if the Doubletree is right for you just remember that with all Doubletree hotels each and every guest at the hotel is greeted with a warm Doubletree cookie upon check-in to the hotel. Just a little food for thought. My last location for in the city of Philadelphia is slightly different. This will not work for all brides, but honestly most grooms. The last location I have is Citizens Bank Park the home of the Philadelphia Phillies. Now, before you tell me that I’m crazy here me out. This location will be one that every single guest will enjoy. The event managers at Citizens bank Park will have you set up in either the Hall of Fame Club or the Diamond Club (depending on the amount of guests). 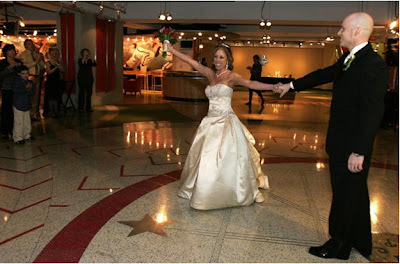 The picture above is a lovely bride clearly happy with her choice of choosing the Diamond Club at Citizens Bank Park. 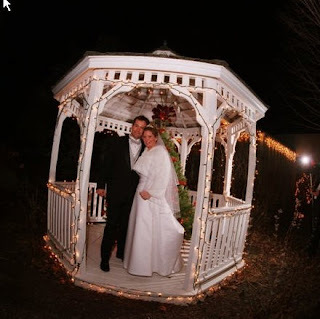 If you would be interested in having this not so traditional but really cool wedding follow this link and get started right away. Now that we have given you some of the best places inside of the city of Philadelphia let’s travel outside the city and see what we can find. Our first stop takes us to Horsham, PA in Montgomery County to the Blair Mill Inn. This one is slightly a homer pick because this is where I will be getting married but I honestly feel that this is a fantastic deal for everything that you receive. 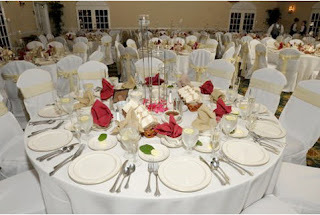 As if this place wasn’t great already as I visited their website just now I noticed that they were rated one of the best venues for the Philadelphia/ Lehigh Valley region for Wedding Wire in the Brides Choice Awards 11. Chris Kane the Events Coordinator at Blair Mill will take amazing care of you. He already has with us and we are about eight months away. The amazing part of Blair Mill is the prices. 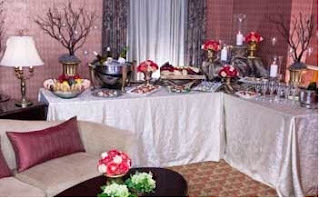 You get everything that you would get in a Center City wedding and more. The only thing you don’t get is the stress of a bill that’s too large. Blair Mill has four different rooms that are available. 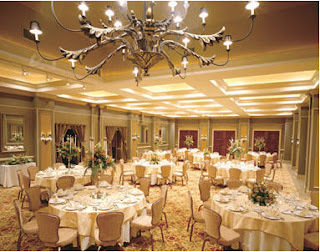 They are all dependent on the amount of guests but any of the rooms are fantastic. Below are some pictures of the different rooms and décor. One more bonus to having your wedding reception and or ceremony at Blair Mill is that all of the wedding cakes at Blair Mill are provided by Bredenbeck’s Bakery which was also named one of the top bakeries by Wedding Wire in the Brides Choice Awards 11. If you would like to make your dream wedding a reality here is the link to contact Blair Mill and get started today. Our next trip down suburb lane takes us to Delaware County and the Springfield Country Club. 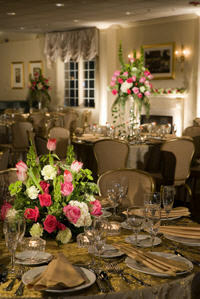 The Springfield Country Club was also named one of the top locations in the Wedding Wire Brides Choice Awards 11. 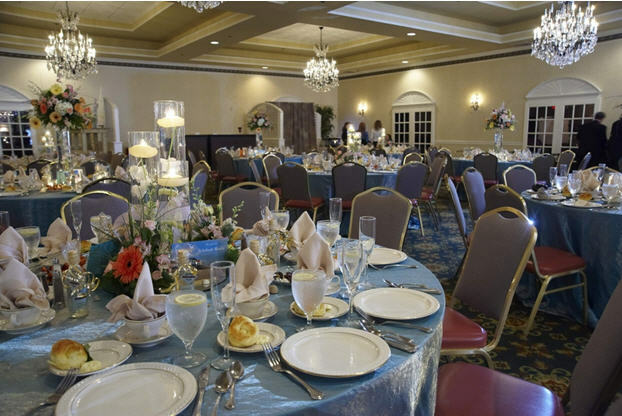 At this location they can offer you the opportunity to have your ceremony either inside in one of their luxurious ballrooms, in one of their outdoor gazebos or if the weather is permitting right on the golf course. 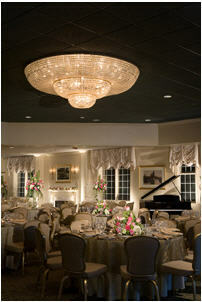 Our last stop on this tour of wedding locations actually takes us to Harry Savoy’s Ballroom in Wilmington, DE. This location is absolutely fantastic. Harry Savoy is extremely elegant and will knock the socks off even the most stuck up bride. The price isn’t the cheapest in the world, roughly double the price of the Blair Mill Inn, however; this place is really nice as long as you don’t mind having to travel to Wilmington for the wedding. Now that we have gone through six venues in Philadelphia and the surrounding areas I think that one thing can be for certain. There isn’t an exact science to the madness that is planning a wedding. I feel that the most important part is not going above your means. Keep in mind this is from a male perspective, I’m sure the ladies out there are thinking about ripping my eyes out right now. A wedding is one of the biggest days of your lives, and you need to be able to enjoy it. However; you shouldn’t book a place that you realistically can’t afford. I like think of it like this. If you can’t pay it off in cash by the wedding day, maybe the place isn’t right. You don’t want to start your marriage off in a huge financial debt all because of location. But if you insist on doing that I’m sure these locations can do everything in their power to make it happen. Just remember, you only get married once (hopefully) enjoy it. I think you should just become a wedding planner!